Retirement can be quite a concern for many people. The main reason usually is if one is ready and prepared for it. Others prepared early and made sure that they retire comfortably. But a great number do not bother to think about the issue of saving for retirement until later or if it is already too late. Still, there are some who might not be sure where they stand. There are signs showing if one is ready for retirement and if he or she can survive long enough to enjoy it. Here are just some of the signs that can put one into a retirement predicament. It seems that a plan for saving up for retirement is not enough. If you have a good plan of saving regularly for retirement, it is also important that you have a plan on how to spend it. Many people are quite successful in making a substantial retirement fund over the years, but never quite bother about planning how to spend it. People in such situations may end up spending quite a chunk of the fund during the early years of retirement, trying to enjoy their newfound freedom. They realize later on that what may be left of it will not last for very long. To avoid this problem, make sure that you create at least a budget for your daily spending during your retirement to be able to determine how long your fund will last. 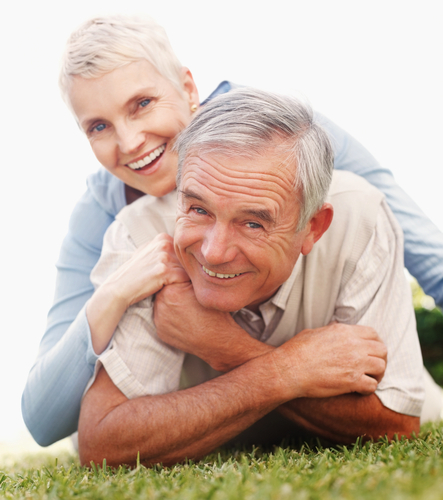 You always have the option to withdraw from your retirement accounts before retirement age. But it comes at a cost. Early withdrawals can eat up a huge chunk of your retirement accounts in the form of penalties. You can easily reduce the amount you can get when you retire if you have too many early withdrawals. Try to be disciplined enough not touching your retirement contributions before they mature. Some people consider themselves healthy that they never bother about saving up for long-term care and other healthcare costs for retirement. This can be a mistake. Healthcare-related costs can be one of the major expense that retirees have to deal with later on in their lives. Without having a plan for long-term care can therefore eat up on one’s retirement fund, especially if aging-related conditions begin to develop.